Our body has the capacity to heal or improve an injury with the platelets. And every platelet has hundreds of molecules, like cytokines and growth factors, taking action in this process. Platelet Rich Plasma could promote proliferation and migration of skeletal muscle cells. To evaluate the effect of PRP injection in muscle injuries. We check football players in the acute phase of hamstrings or quadriceps injuries. 38 football players were included in our study. We use randomly PRP injection or a homeopathic product in muscle injuries (hamstrings or quadriceps), in the early stage (first 48-72 hours). One week later, we do a second infiltration with the same product, always ultrasound guided. 3-4 weeks after the injury, we check different variables to evaluate the ability to return to play: ultrasounds for the injurie, self-perception test, muscle strength, flexibility, jump, run. Furthermore, we evaluate the pain and the recurrence rate. 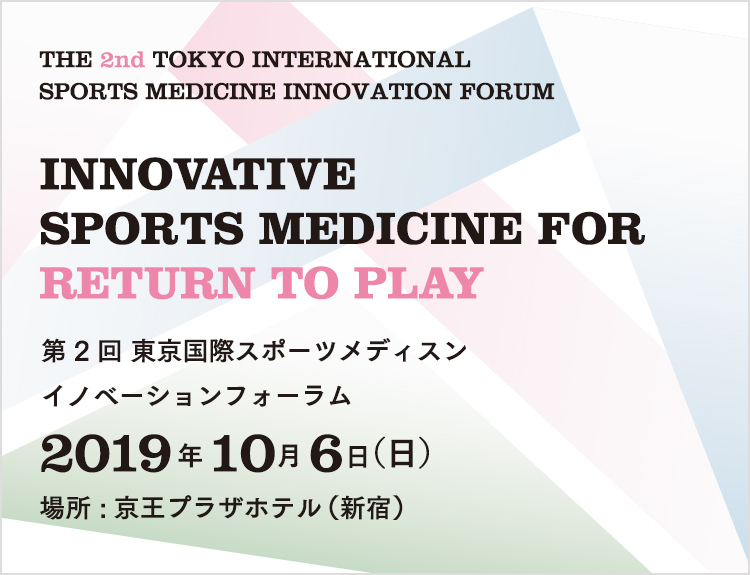 We will show the preliminary results in the first Tokyo international Sports Medicine Innovation Forum. © 2018 Tokyo ISM innovation.